Aaron Neuwirth takes a look at the five animated short films nominated for Oscars for the 90th Academy Awards. 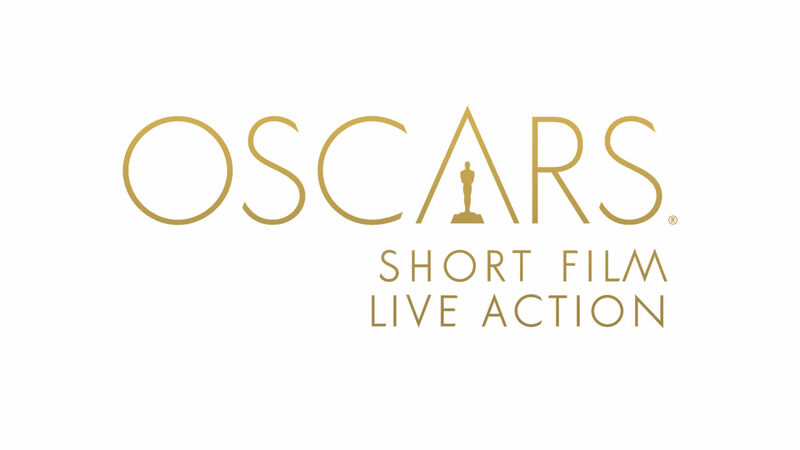 Among the many categories represented at the Academy Awards, the short films have remained some of the most fascinating. Finding ways to successfully tell a story, develop characters or connect on an emotional level in a small amount of time can be just as tricky as having two hours to do so. Taking on that kind of challenge often leads to the discovery of new talent, and regardless of what they move onto, there’s always the work they created that shows just how compelling the cinematic experience can be even when given a smaller canvas to work with. 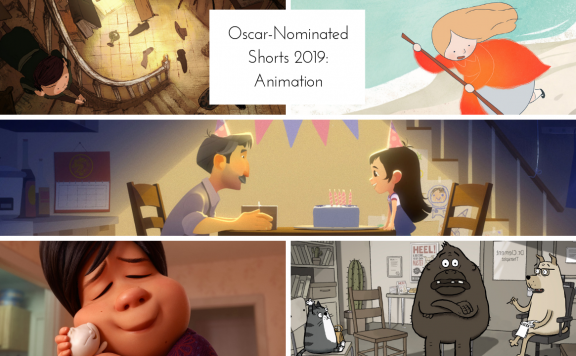 This post will focus on my reactions to the animated short films nominated for Oscars at this year’s 90th Academy Awards. The first thing that struck me about Dear Basketball was the production value. I had to wait until the credits to see that Disney animation veteran Glen Keane and celebrated composer John Williams were responsible for much of what we see and hear. 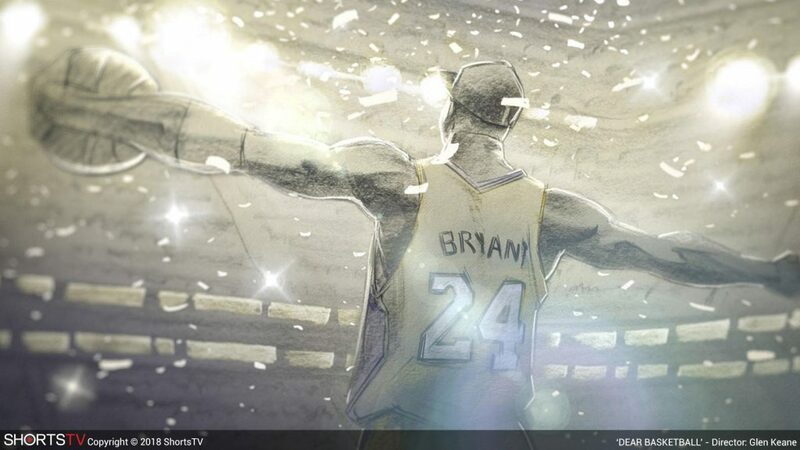 The short came from the mind of Kobe Bryant, as he wrote an inspiring poem about his relationship with basketball, but the resulting film is quite something. Between the narration and hand-drawn animation, there is a lot to enjoy and admire about such a personal story that comes off in this emotional sort of way, as we watch seeming simple animated designs flow with purpose. The rousing themes that play throughout this short only push the film further to make it essential viewing for years to come when it comes to having a useful way to show a sports-related movie that visualizes and vocalizes the importance of having dreams and a love for any game. Perhaps it hits some of its musical notes a bit too hard, but with all of the praise garnered so far, it would be hard not to see Dear Basketball taking home the gold. Synopsis: On the eve of his retirement from basketball, NBA legend Kobe Bryant describes his love for the game, which began when he was a young child. From his youthful dreams of glory to his 20-year career, Bryant describes how he and basketball have given each other all they have. His inspiring poem, DEAR BASKETBALL is stunningly drawn to life by veteran animation director Glen Keane and set to the music of legendary composer John Williams. This may be my favorite of the nominated animated shorts. 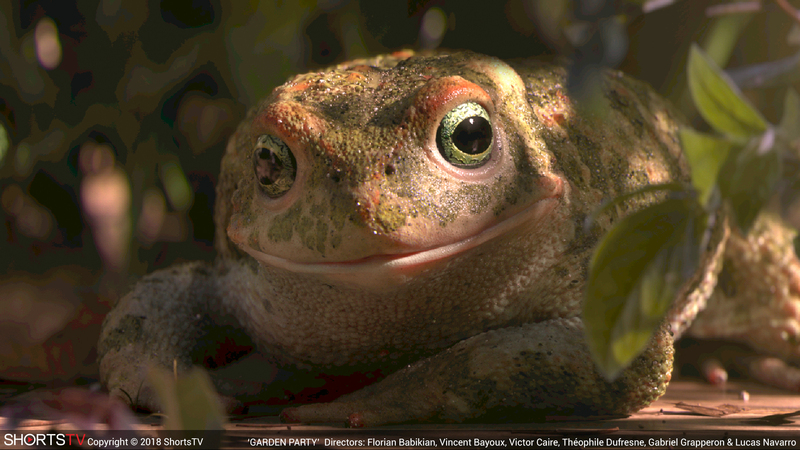 Garden Party relies on photo-real animation to visualize its story, but it’s the presentation of the animal life present and the slow reveal of what’s going on that fascinated me. I was reminded of season 2 of Breaking Bad in the way that show’s cold opens during that season provided clues to an event that would occur later in the season. Garden Party takes on this idea and adds a level of dark humor to it all, as we watch animals swarm a home freely, with an undercurrent indicating some sort of criminal activity that occurred among the human characters that were at this location. 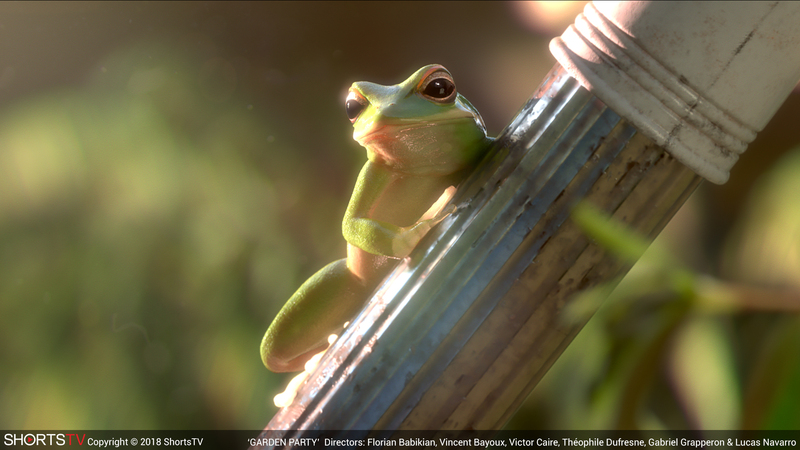 This is an excellent study in pacing and delivery, as the short appears to be about nothing beyond showing off how great frogs can look in animation, before having more of an idea of what this short’s purpose truly is. Everything about this worked for me, including one gross sight gag that was quite the reveal. Synopsis: A luxurious villa and its grounds have become home to amorous, hungry and accident-prone frogs and toads. While they enjoy the bounties on offer, including caviar and macaroons, the amphibians uncover the whereabouts of the villa’s owner. 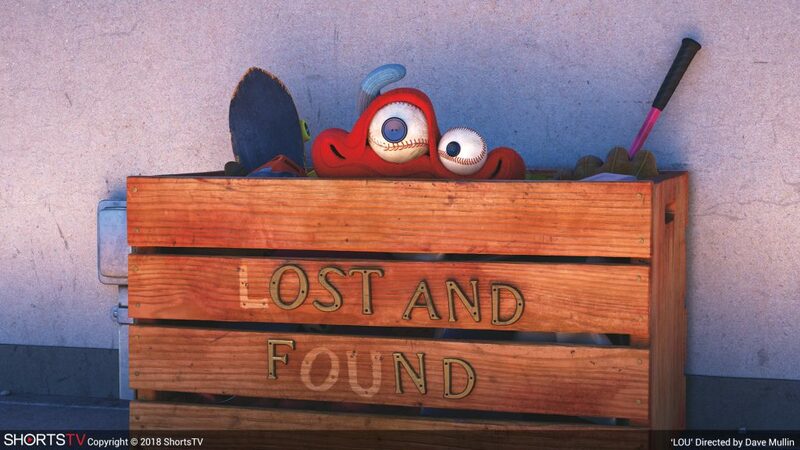 Being a short produced by Pixar, you can expect all the fun, laughs and emotions to come through in a quick, colorful span of time. Initially playing in theaters with Cars 3, there is a lot of fun coming through in Lou. Once again, Pixar finds a way to make a near-silent film work as an enjoyable effort as well as a teaching moment for kids. It goes far enough into a weird territory to make it a unique piece of work and speak to the issue of bullying and one of the reasons it may happen, all while never losing track of its pacing. That may seem silly in a short film, but the right balance means keeping the attention held and have an audience respond favorable overall. The oddity factor involving how a bunch of random items become sentient is better left an ambiguous concept applied for the better, but there is an additional amount of fun to see in the cleverness regarding how those items are utilized to create a personality. All of this adds up to one of the breeziest and most affecting shorts of the bunch. Synopsis: Lou, the guardian of the lost and found box at an elementary school, tries to teach young bully J.J. that giving to the other kids will make him feel better than stealing from them. 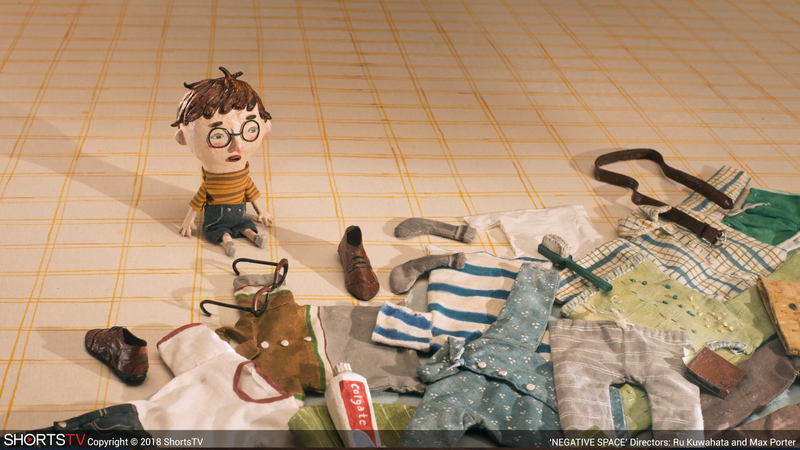 Negative Space presents a story that feels personal enough and finds an interesting way to utilize the stop-motion animation method. That’s always an aesthetic I enjoy, and it has strangely seemed to mostly apply to the most depressing of the short films we see in recent years. That doesn’t take away from its quality, but this story of a son who can’t connect with his father is not exactly a feel-good film. It has its share of quirk thanks to both the animation style and the use of packing luggage as a metaphor. 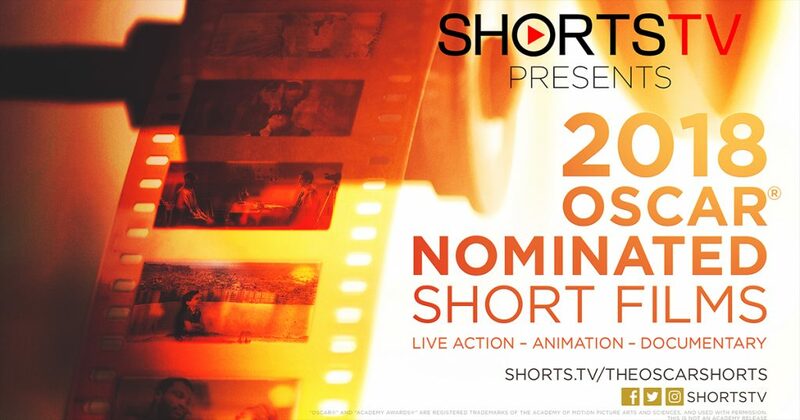 The result works given the impact the final moment of the story is supposed to have, though the introspection could make it harder to connect with than some of the other shorts nominated. 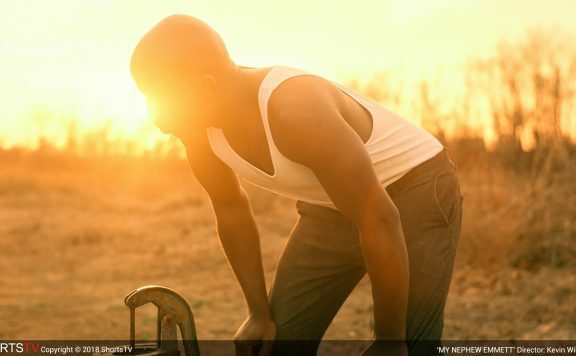 Synopsis: Even though Sam’s father is hardly ever home because he is often away on business trips, he is able to connect with his son by teaching him how to pack a suitcase. We also always seem to get one long short, but this one is thankfully more enjoyable than last year’s Pear Cider and Cigarettes. 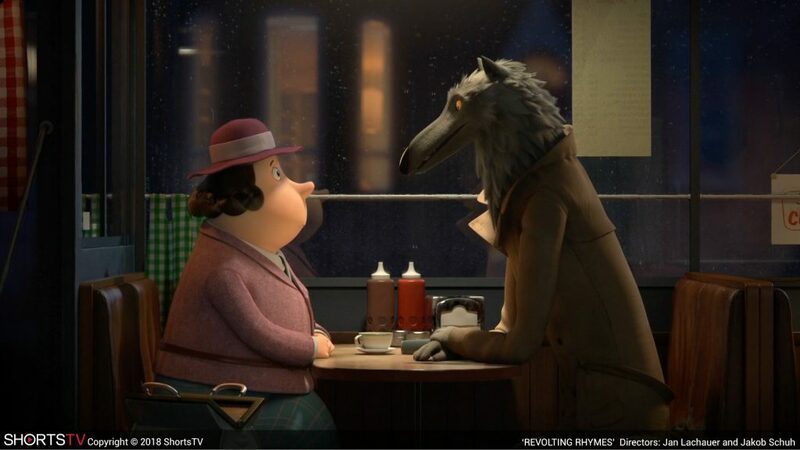 Instead, Revolting Rhymes is based on a Roald Dahl story and provides a fun twist on a few fairy tales by entwining them together. It leads to a humorous tale that is both gruesome and progressive. Not exactly the combination I was expecting, but compelling as we slowly learn how things are going to play out and can perhaps enjoy further interest thanks to the choices it makes regarding certain characters, without making that a spotlighted highlight. Some things can just be viewed as normal, and the concern is focused more on the amount of violence (mostly implied) that allows for a few twists in this short film that is merely the first half (this BBC production has a second chapter). I can’t say the animation was any more visually appealing compared to the others, but I would want to see the second half to finish off the story setup in this intriguing tale. 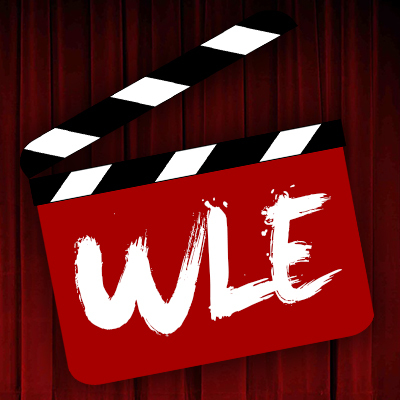 Synopsis: The Wolf from the fairy tale “Little Red Riding Hood” reveals the true and twisted story of his adventures and those of other characters in his world, including Snow White, Cinderella and Jack, the climber of beanstalks. The film is based on the much-loved rhymes written by Roald Dahl and illustrated by Sir Quentin Blake.